Over the holidays, I started to notice that my skin was drying out pretty badly. After spending time in the desert, the mountains and on more than a couple of planes, it was really no wonder why my skin was so parched. I told myself I would not only drink more water to help replenish my thirsty skin but also get busy with the exfoliating and moisturizing to slough away some of the dead, rough skin. Fortunately, I got some new bath products for Christmas so decided to give them a try. First, I have been using the VitaBath Asian Orchid body wash and am LOVING it. It smells really, really nice and leaves my skin feeling clean, moisturized and soft. 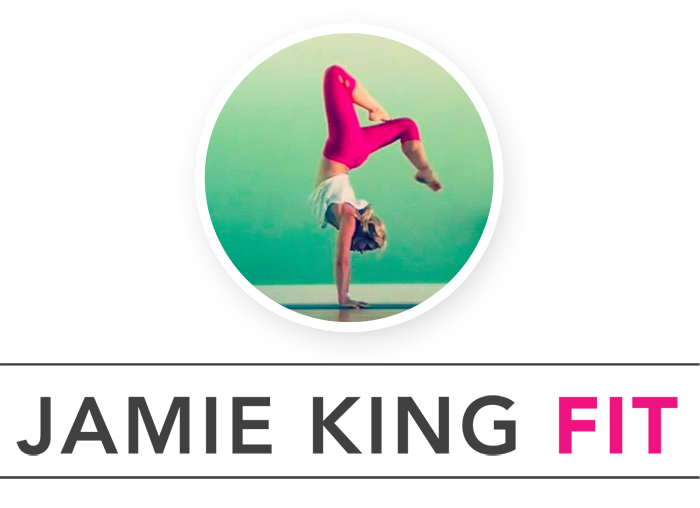 It has a pretty strong scent – so make sure you like the scent before bathing in it! 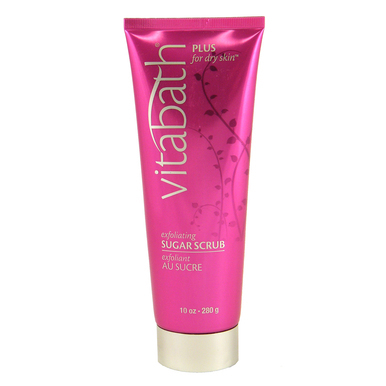 Second, I tried VitaBath’s Sugar Scrub Plus for Dry Skin. I know sugar’ing vs. waxing is all the rage so I figured a body scrub from the sugar family would also be a better option. I have to be honest, I’m not crazy about this scrub. Perhaps I shouldn’t have gone for the Sugar Scrub Plus version but it leaves me feeling a little sticky at the end. I end up going over it a couple of times with soap after I’ve buffed myself with it. If you’re OK with feeling a little residue-y (and I admit, I’m probably extra sensitive to it), it does smell nice! What are your favorite exfoliating products? Any reccos for getting that dry skin under control?